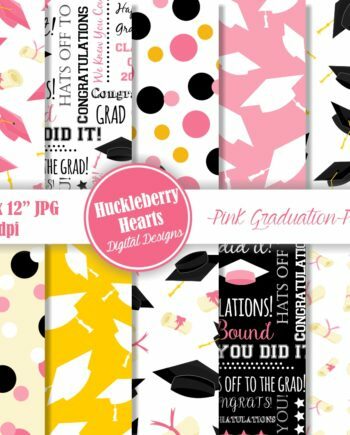 Class of 2018, Graduation Paper, Digital Scrapbook Paper, Graduation Digital Paper, Printable, Commercial Use. 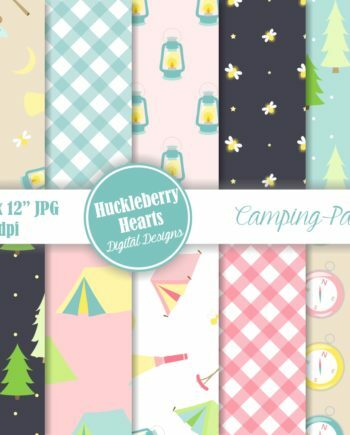 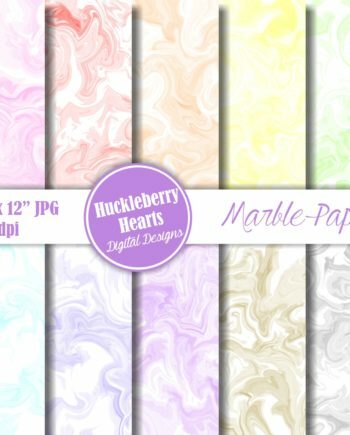 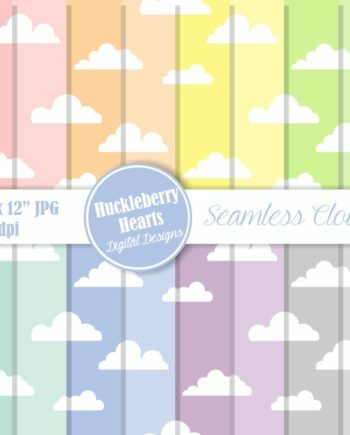 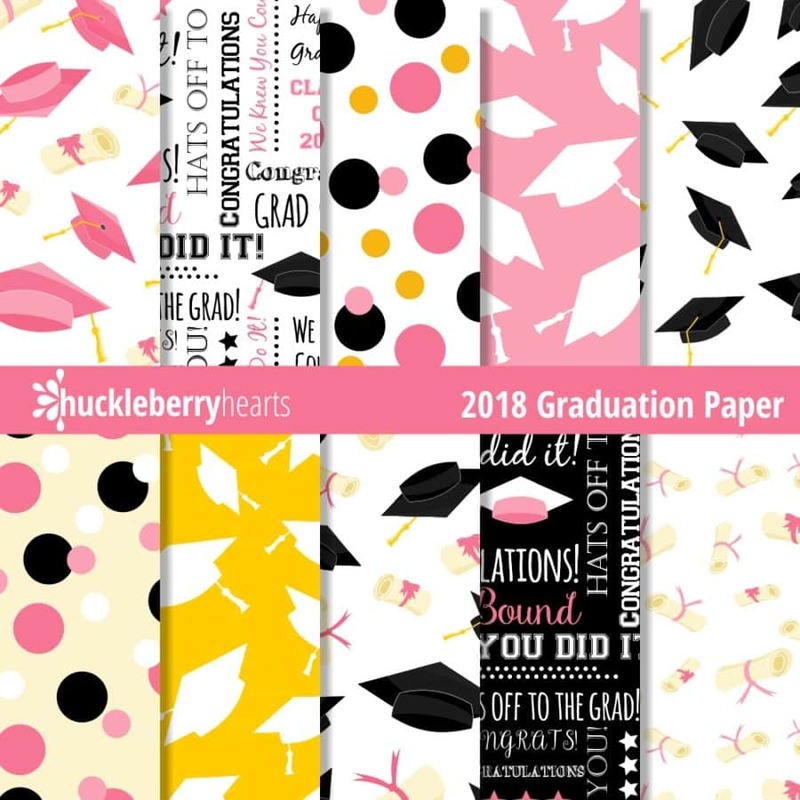 This set of graduation class of 2018 paper features 10 assorted pink graduation themed papers. 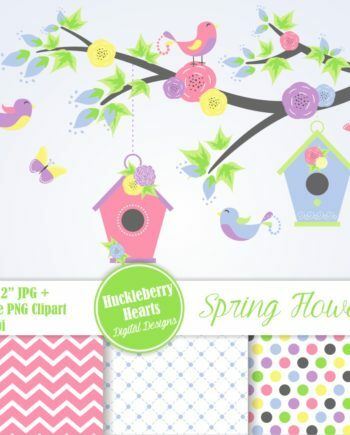 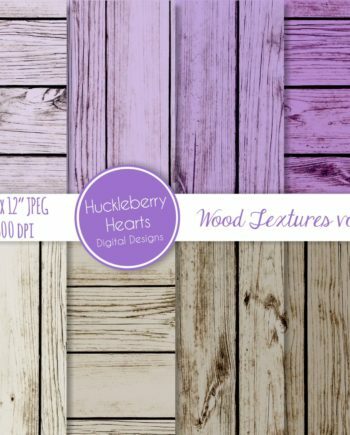 Great for graduation projects, card making, invitations, announcements, etc.